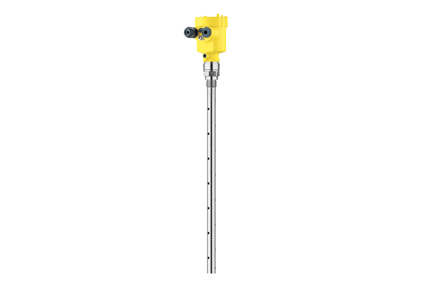 The Vegaflex 67 is a Guided Wave Radar (GWR) Level Transmitter for continuous interface measurement. Typical applications are oil/water interface measurements in separators. Due to the software optimized on interface applications, the sensor is the ideal solution for use in all industries. The Vegaflex 67 works independent of ambient influences such as steam, buildup and condensation as well as the density of the liquid.